Traditional delights from the nation's favourite cooks. 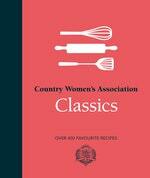 The cooking skills of CWA members are legendary and this collection brings together their very best recipes. Traditional delights from the nation's favourite cooks. The cooking skills of CWA members are legendary and this collection brings together their very best recipes. Inside you'll find soups and stews, casseroles and pies, cakes, preserves, biscuits and slices. 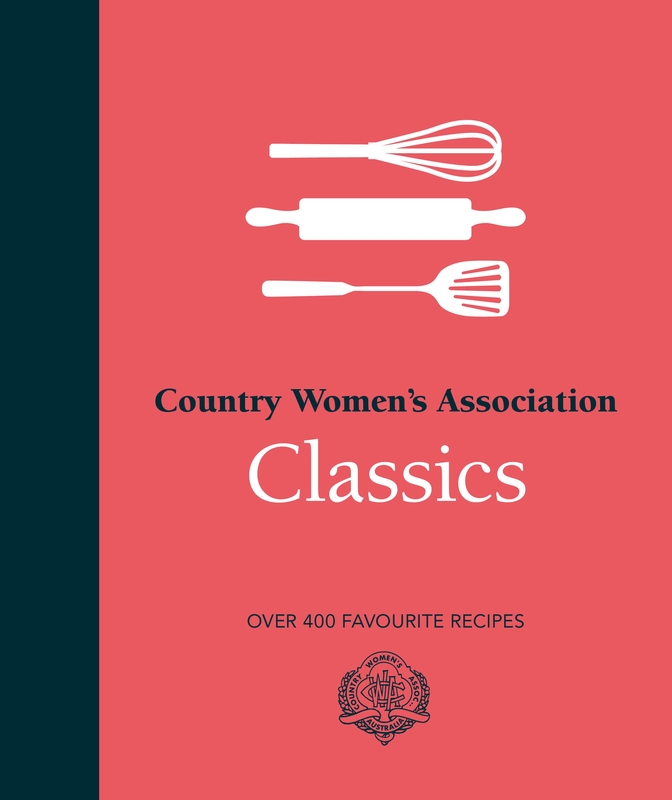 All the recipes use simple ingredients and are easy to make, yet have the indelible stamp of CWA sense and sensibility. Now you can learn from the experts! Love CWA Classics? Subscribe to Read More to find out about similar books.